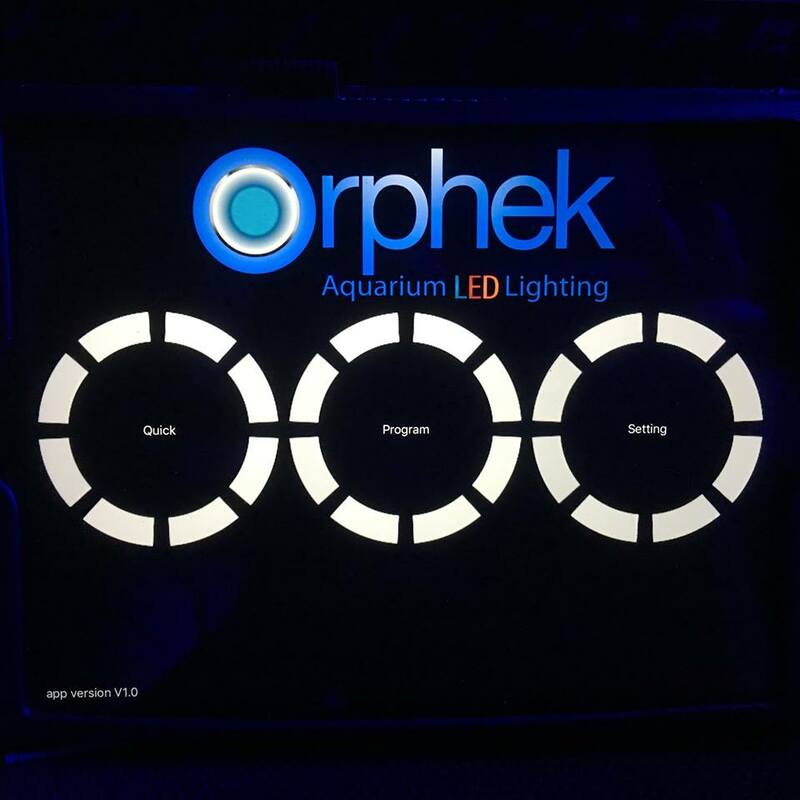 The new Orphek Atlantik V3 Plus Reef LED Panels are now ready to ship. 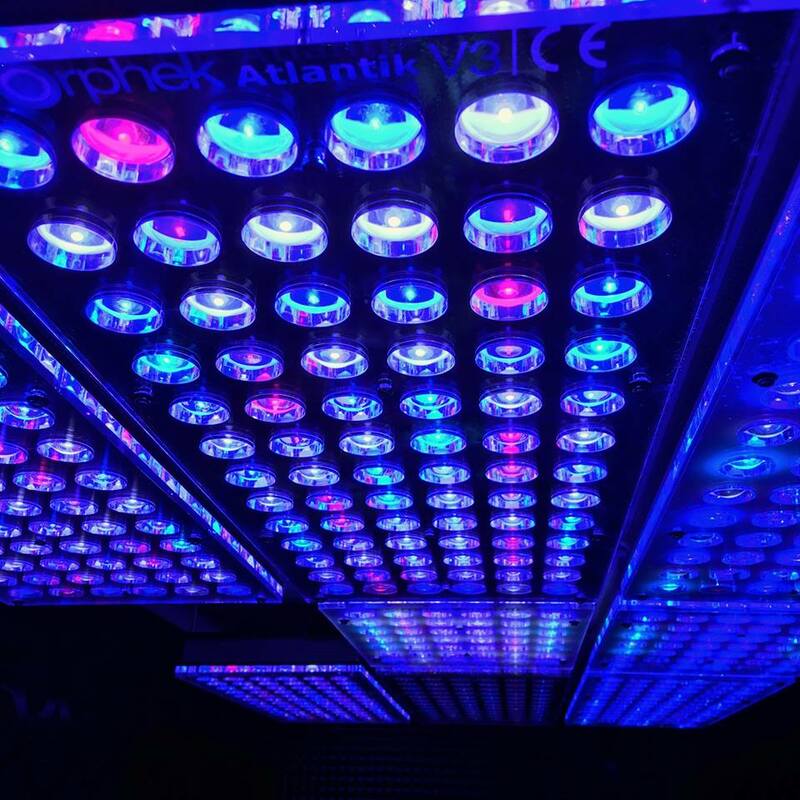 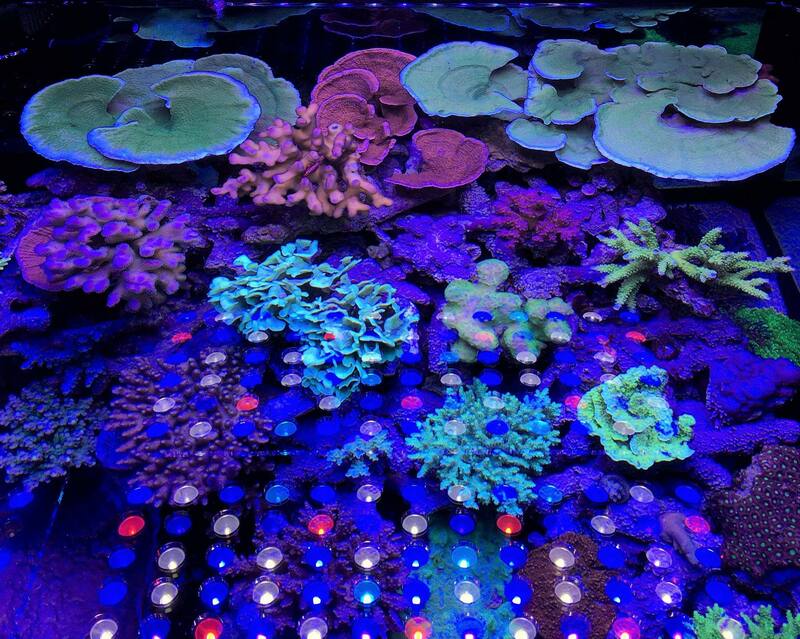 These superb lights were tested by several prominent reef keepers who proved amazing results with many species of hard to grow SPS coral. 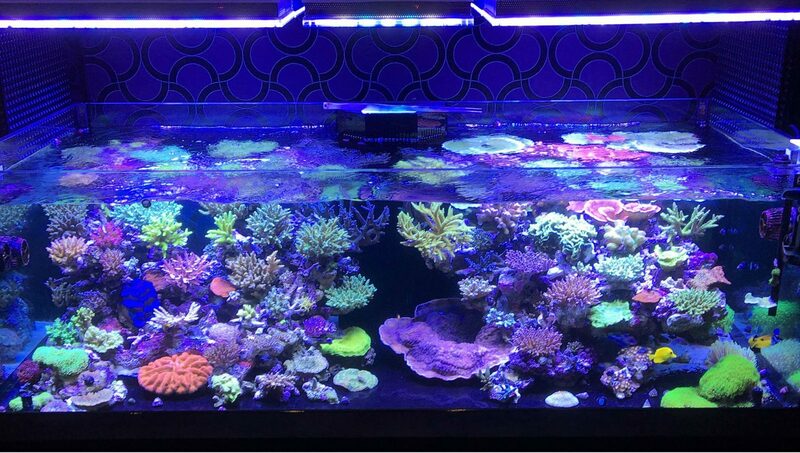 Masahiro Kamiya (Pacific-Japan.,Co Ltd) is just one of many who shared his results with the Atlantik V3+ Reef Lights. 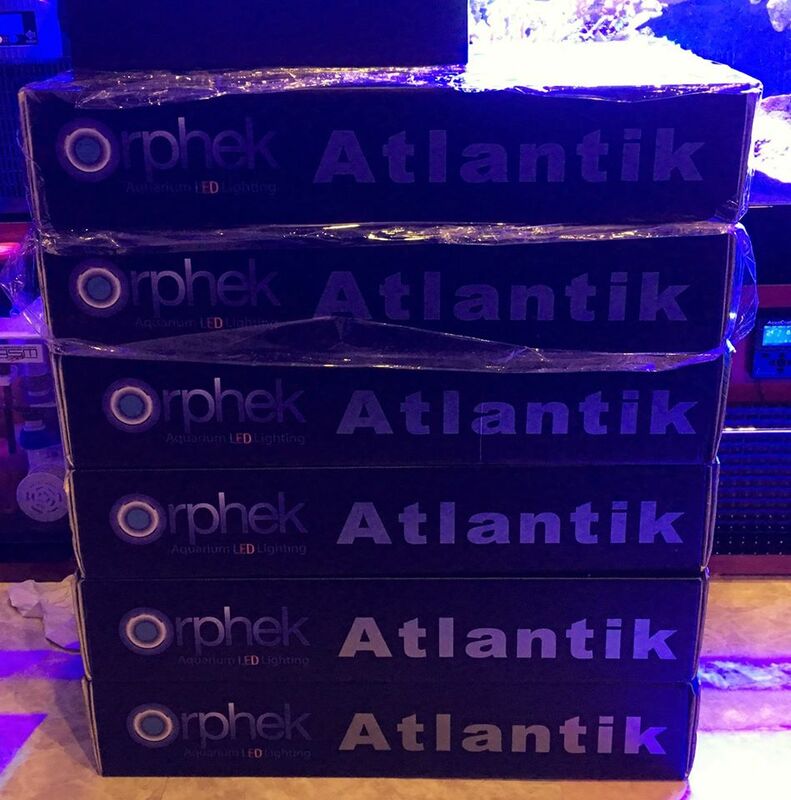 The power output of the Atlantik V3+ has been increased to 235 watts and incorporates several spectral improvements as well as a very functional channel layout. 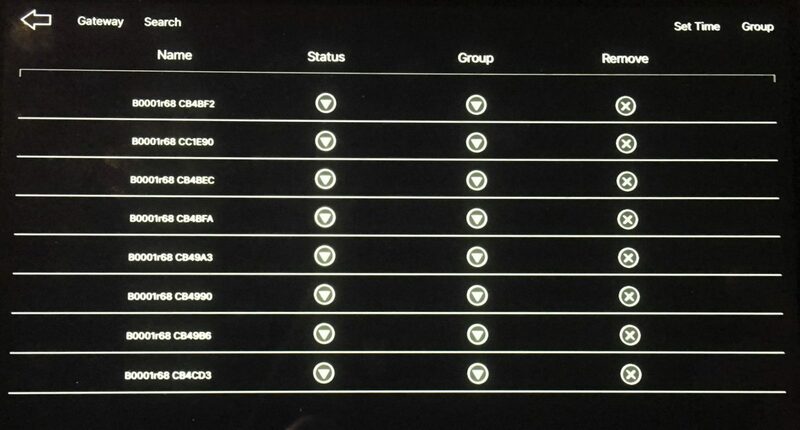 The ease of control is another major improvement which features automatic connection to iOS devices ( iPad or iPhone) and soon also for Android. The V3+ can be programmed, monitored and controlled from any location where internet service is available. 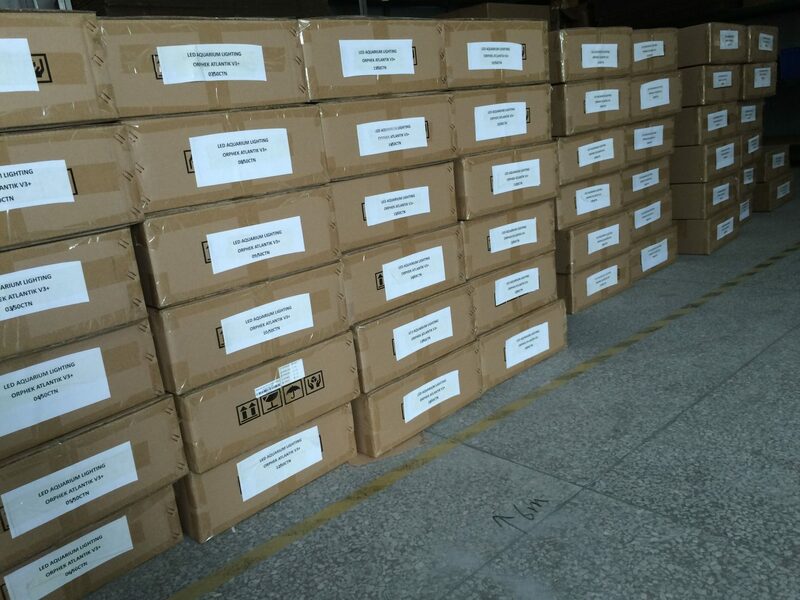 Place your order now for immediate shipment.